You’re at SXSW and chances are high that you’ve also probably tried to start a business. You probably failed. Yeah, admit it, you totally screwed the pooch. 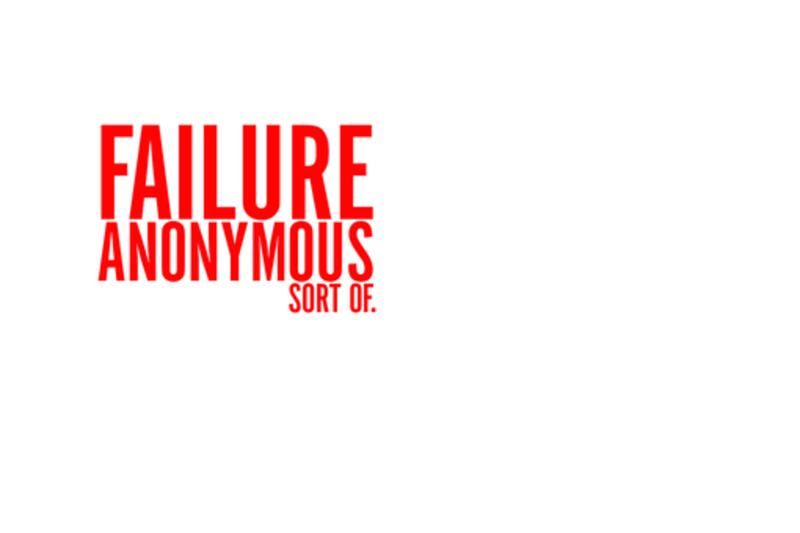 It’s okay, we did too and we want you come join our Failures Anonymous group to talk through just what went wrong, how it could have gone differently, and teach the rest of us just why we shouldn’t follow in your footsteps. In this meet up you can expect to share and interact with other entrepreneurs who have learned some hard lessons about what it takes to start and run businesses. While working towards his masters degree, Michael Cummings helped start the second co-working space in the United States called The Creative Space as well as a cofounder of the BIL conference which has been going for 9 years. He is still actively involved in both the flagship event planning, as well as a member of its Not for Profit Board of Directors. He also runs a small consultancy firm called RSPNSV (Responsive) where he helps other businesses with technology and marketing needs. Outside of work, he spends large portions of his time traveling internationally studying other cultures.